Brand new from Boatman Geller -- the coolest personalized phone cases on the block! 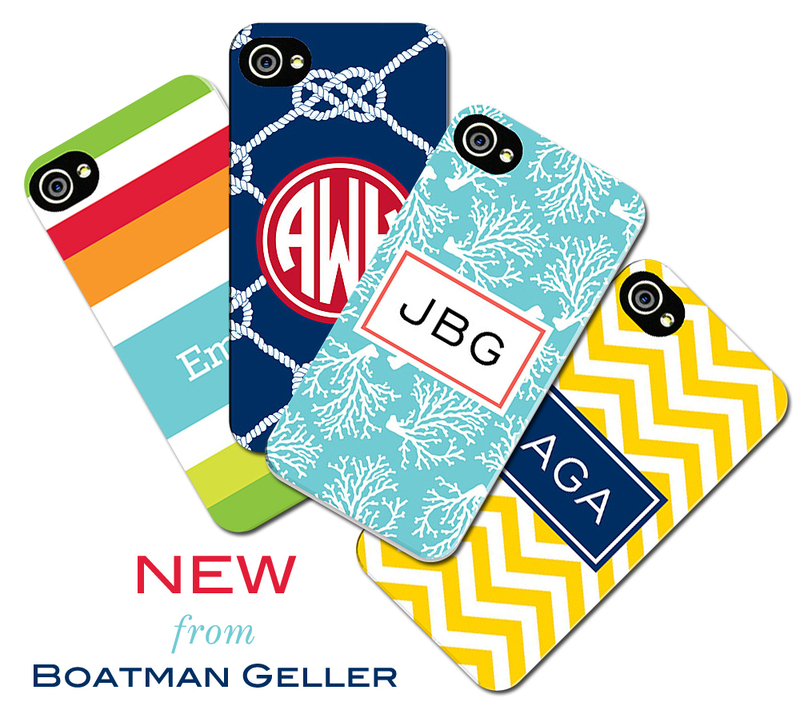 In true Boatman Geller fashion, these new phone cases (available to fit all iPhones and most Blackberry models + the Samsung Galaxy S and iPod Touch) are bright as can be, and sport the patterns that you've come to love. Above is just a sample of the fun designs (24 available! ), along with my personal favorite -- the Navy Knot! Which styles do you love? Check them all out here! FineStationery.com is also offering FREE Ground Shipping on all orders of $100 or more! Happy shopping!